The design-build approach provides a single source for the entire project. 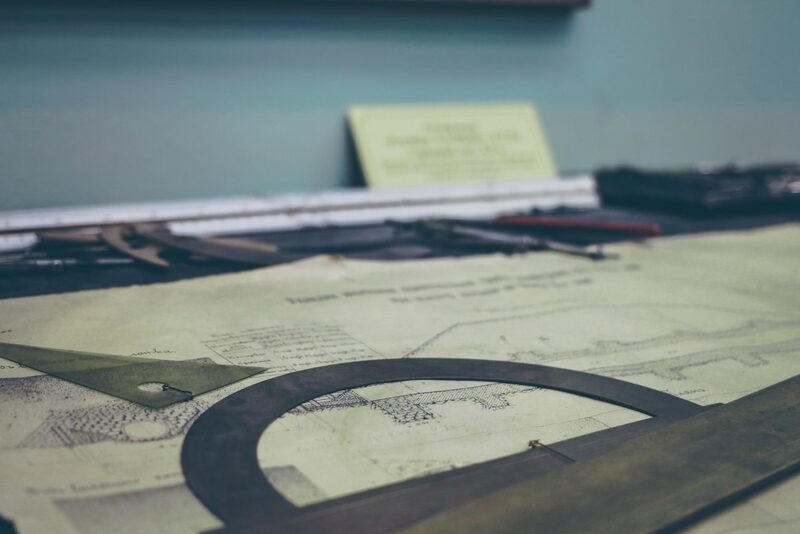 In the classic design-bid-build method the owner must: Select an architect/designer, finalize the design, bid the project, select a contractor, and then act as an intermediary. 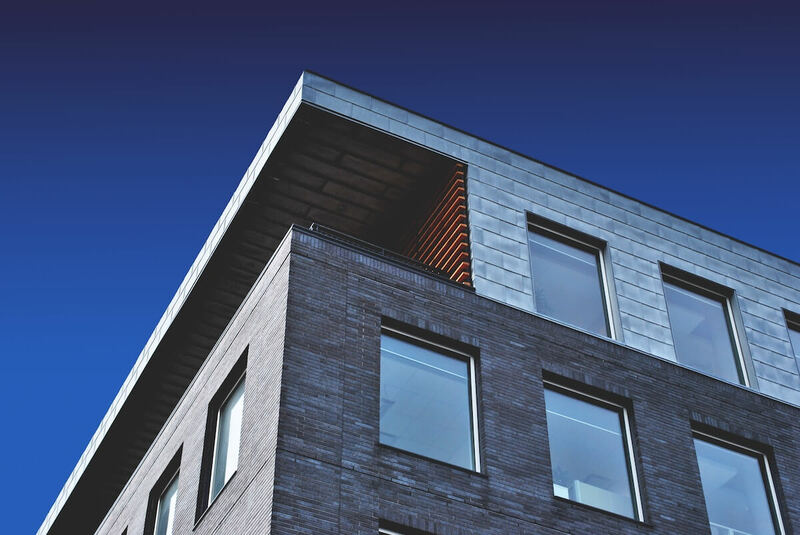 Contrary to this, by utilizing a collaborative team that includes the architects, builders, subcontractors, suppliers, as well as the owner, the design-builder can ensure the owner’s goals are met. This method fosters teamwork and lends itself to cooperation. The relationship built during the design phase helps to ensure that the stage is set for a successful construction project. Outlining anticipated project costs during the design phase helps to keep the projects within a realistic budget. Communicating the cost implications of design decisions ensures that the owner plays a key role in arriving at the final project price. Once the scope of work has been finalized, the project costs are clearly defined and controlled by the design-build firm. Specific design and construction details are being developed throughout the entire process and the focus stays on owner “value”. The communication benefits of working with a design professional and a construction expert at the same time ensures that potential problems are discovered before the project starts. 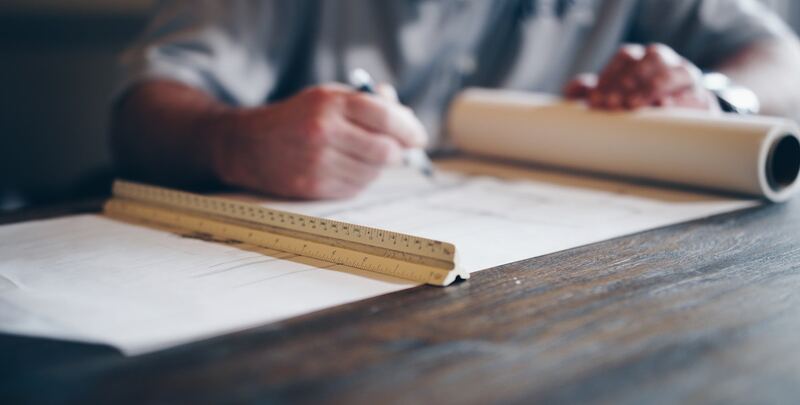 Design-build projects can be completed in a shorter amount of time as bid time is reduced, scheduling for the project can begin before design is finalized, potential construction problems are uncovered early and enhanced communication keeps everything moving. As a fully integrated team the amount of time from the inception of a project to its completion can be considerably reduced. The design build method helps to remove ambiguity that may arise in material and construction specifications. Since the designer, engineer and builder are from the same firm, the focus remains on protecting the client’s investment. Several years of professional experience under the direct supervision of a licensed architect. other jurisdiction-specific requirements (additional testing & experience). Obtaining initial licensure in one of the United States 54 jurisdictions. Maintaining one’s license thru continued education. health, safety and welfare of the public. help ensure the selected design does not exceed the client’s budget. working thru requested modifications and necessary revisions to make the design function properly. next phase in the architectural design process. accurate bid for the project. intervals at which time various issues can be addressed and proper direction provided.